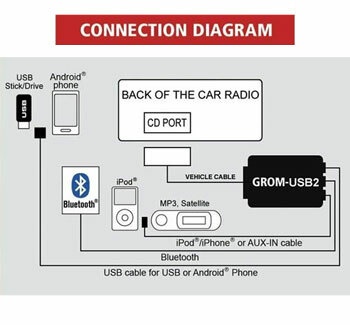 Android car integration via USB port: Play music, control from car stereo or steering wheel controls, charge. Supports advanced control and browsing by folders/playlists. 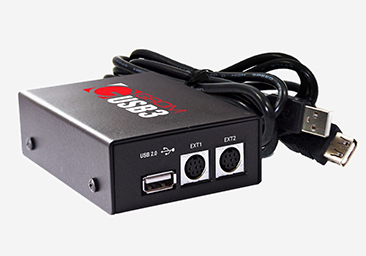 USB streaming for select Android devices is available without Dashlinq App. 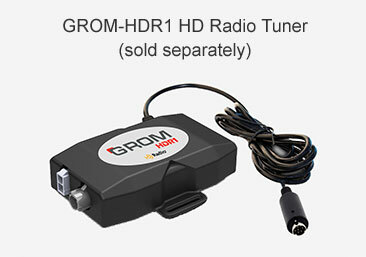 You can stream the music and use track up and track down controls from any music application, while connected via USB. 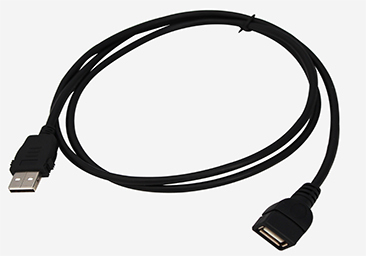 Check your device specs to make sure it supports USB streaming. 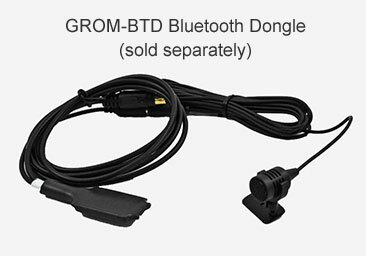 Please check compatibility before you place an order! 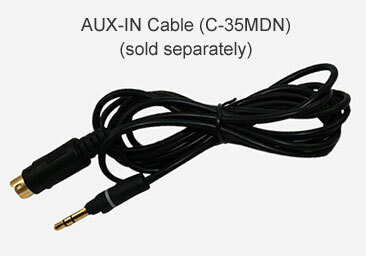 Compatible with RNS 310, RNS 315, RNS 510, RCD 510. Check "Compatibility tab" for more information. 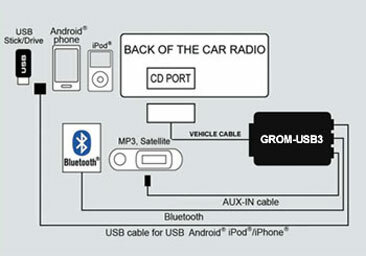 A.: Yes it will charge your Android phone or iPhone / iPod / iPad while pkaying the music.